This medicine shield is backed with crossed arrows with real stone arrowheads over a gold deerskin shield. Under the arrows, there is a dark brown full rabbit pelt. 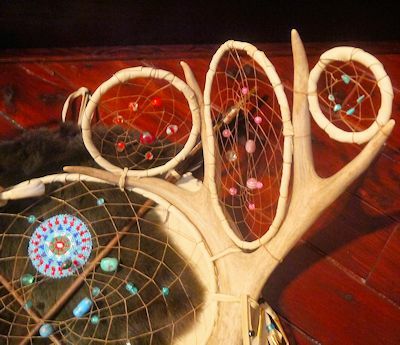 It has two real deer antlers and there are five separate dreamcatchers woven into the forks of the antlers and another large dream catcher between the antler beams. Each dreamcatcher has a variety of glass and natural stone beads woven into the web. 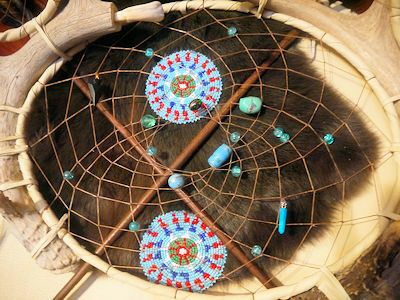 The large center dream catcher also has a turquoise point and a stone arrowhead in the web. On either side of the crossed arrows, there is a three inch glass beadwork medallion. 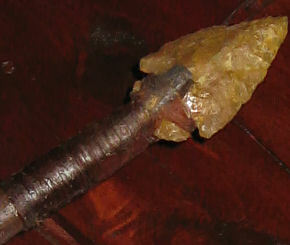 A full sized pipe tomahawk is mounted below the center dream catcher. A buffalo tooth, representing abundance, is embedded in one antler beam at the top of the central dreamcatcher. 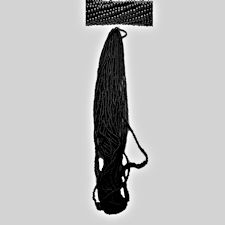 Many deerskin fringes hang from the bottom of the shield. They are decorated with over 250 glass crow trade beads and tipped with brass cones and duck feathers. Four long bundles of horse hair, and four imitation eagle wing feathers complete the shield. This shield is approximately 24" wide X 34" long. HAND CRAFTED IN THE USA. The dream catcher comes from an Ojibwe legend. According to the legend, hanging a dream catcher near a sleeping person causes the bad dreams to be caught in the web, while the good dreams enter through the hole in the middle and drift down the feathers to the sleeping person. Then in the morning, sunlight enters through the hole to melt the bad dreams away. . This dreamcatcher can be shipped internationally. 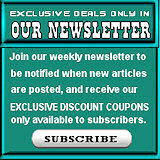 Feathers of any kind cannot be shipped to New Zealand, however, we can remove the feathers upon request.